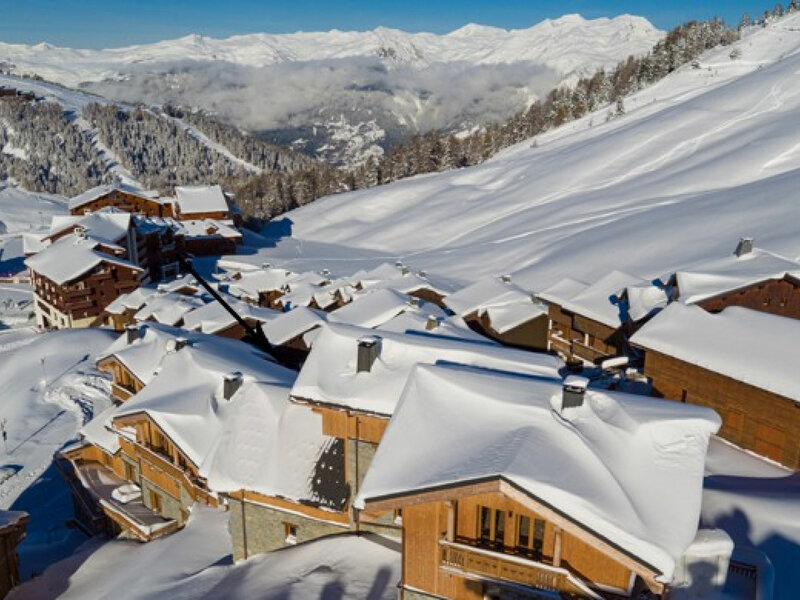 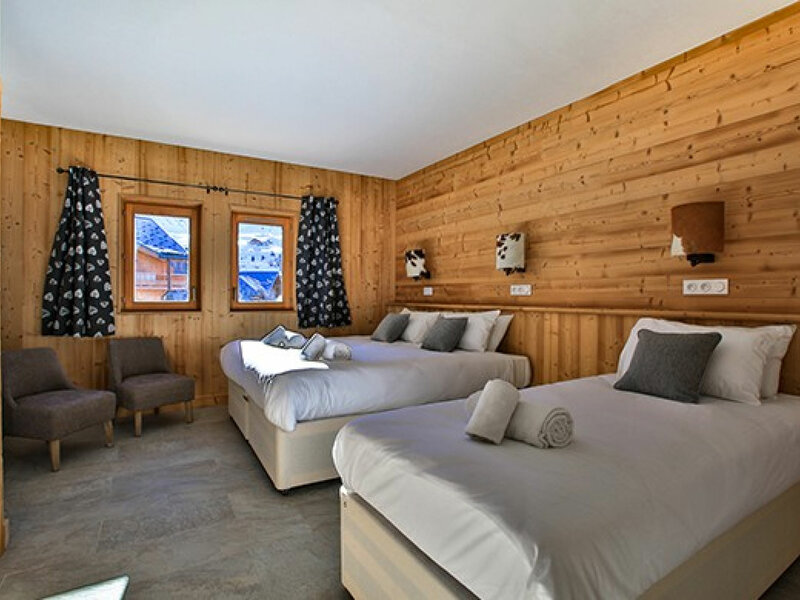 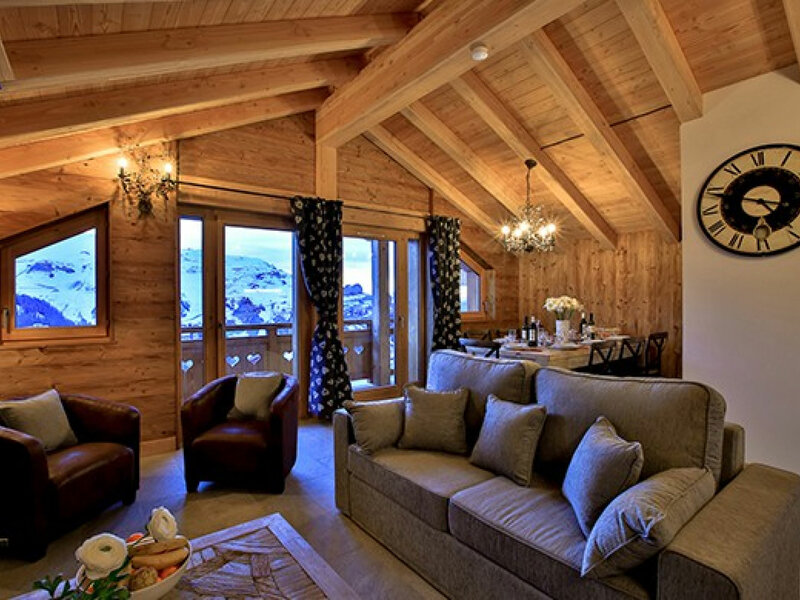 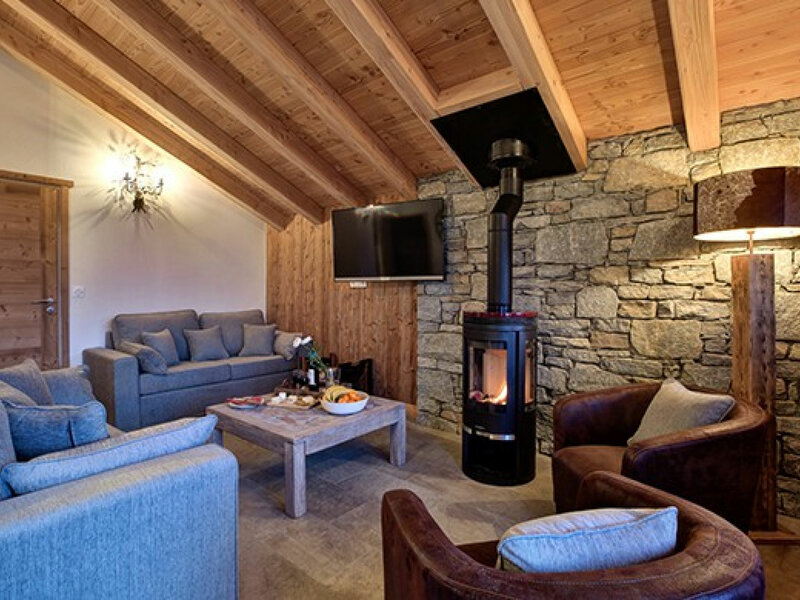 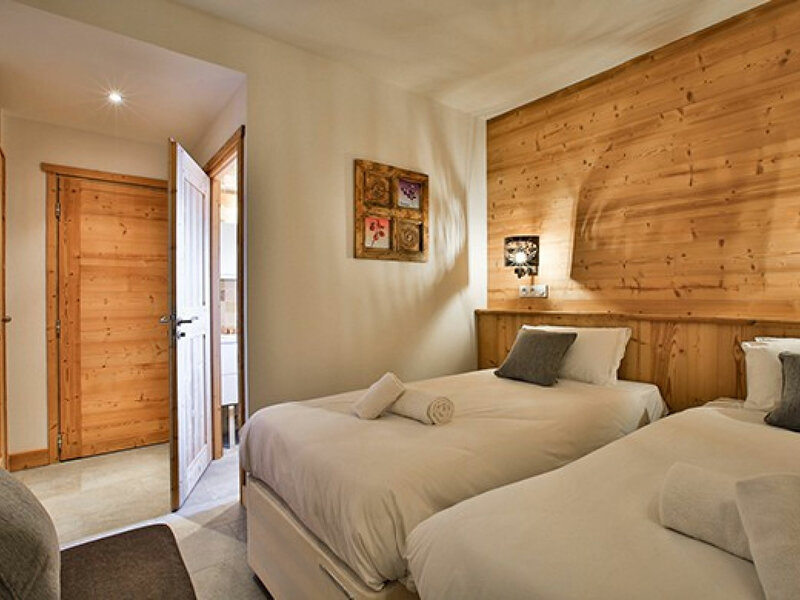 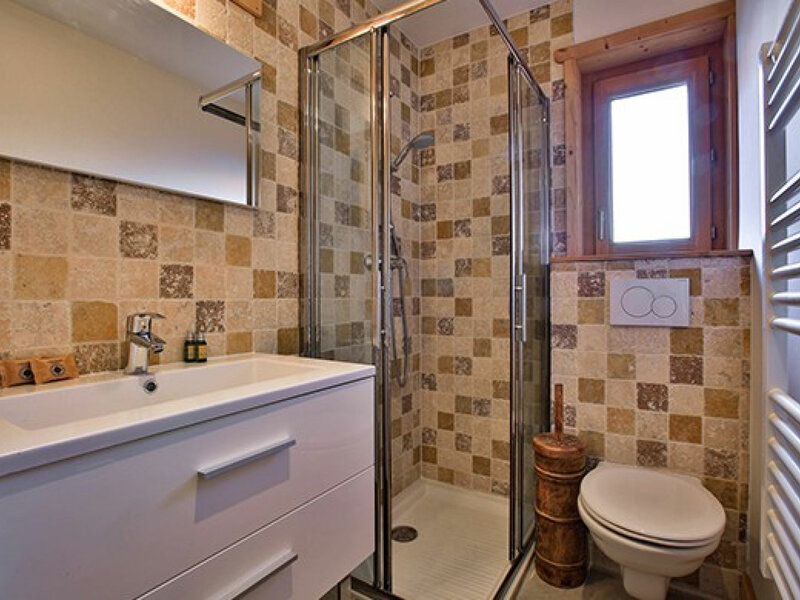 Chalet Crocus Blanc is in the upper building of this brand new ‘Mountain Flower’ chalet complex. 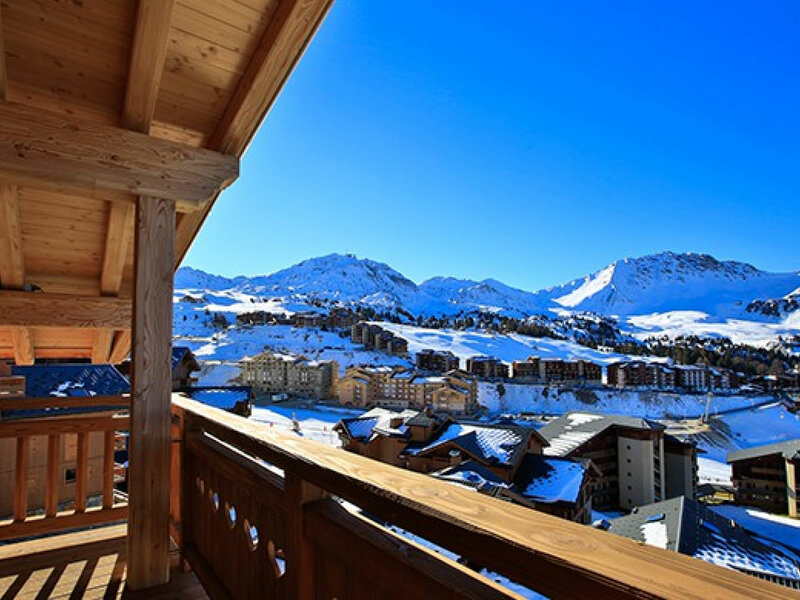 There is one main street access into the complex via the lower building, from here you can take the lift to the ground floor of the upper building and the chalet is accessed by stairs. 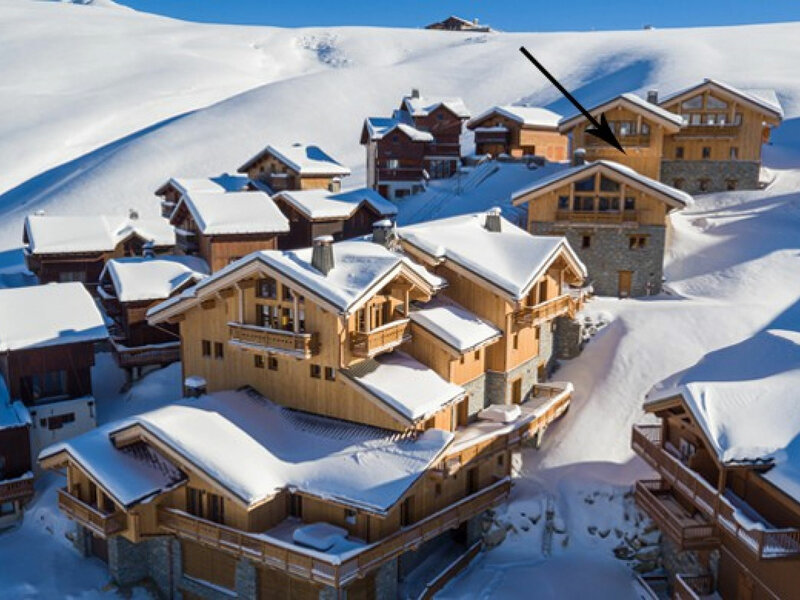 For ultimate convenience the building benefits from its own skiers’ entrance.